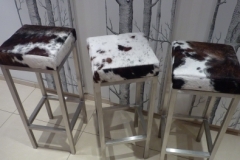 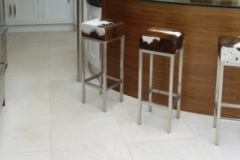 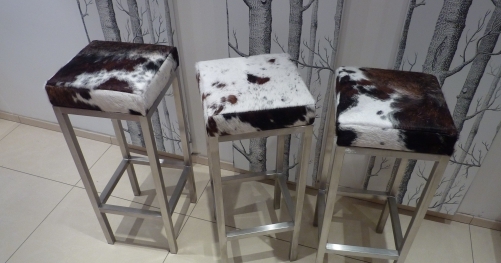 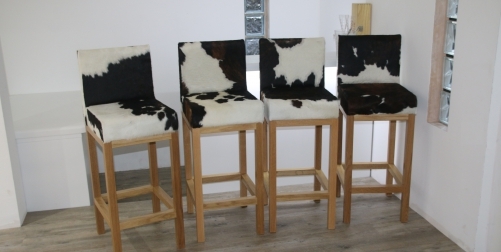 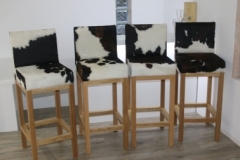 Add a little luxury to your kitchen dining experience this Christmas with your own bespoke cowhide bar stools, made in any hide colour to match your interior space. 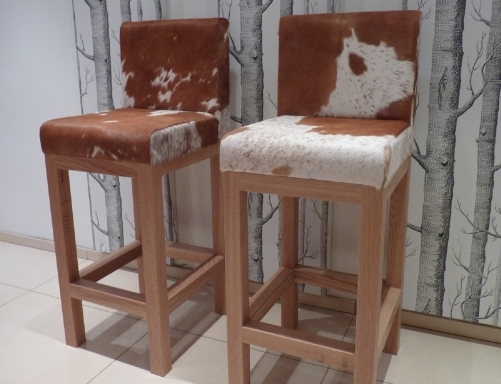 All hand-made to your dimensions and delivered with short lead times ready for your guests arriving on the 25th! 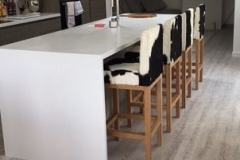 We not only make and supply to both individual and commercial customers in this country, we also manufacture and send across Europe and beyond. 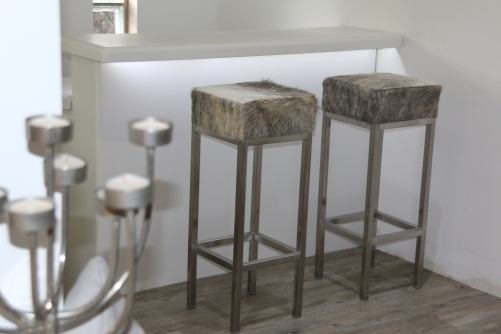 So if you have a ski chalet or apartment in the Alps that could do with a little livening up this season, get in touch! 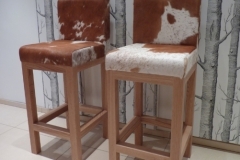 Visit our cowhide page to see some examples and get ideas for other cowhide products.